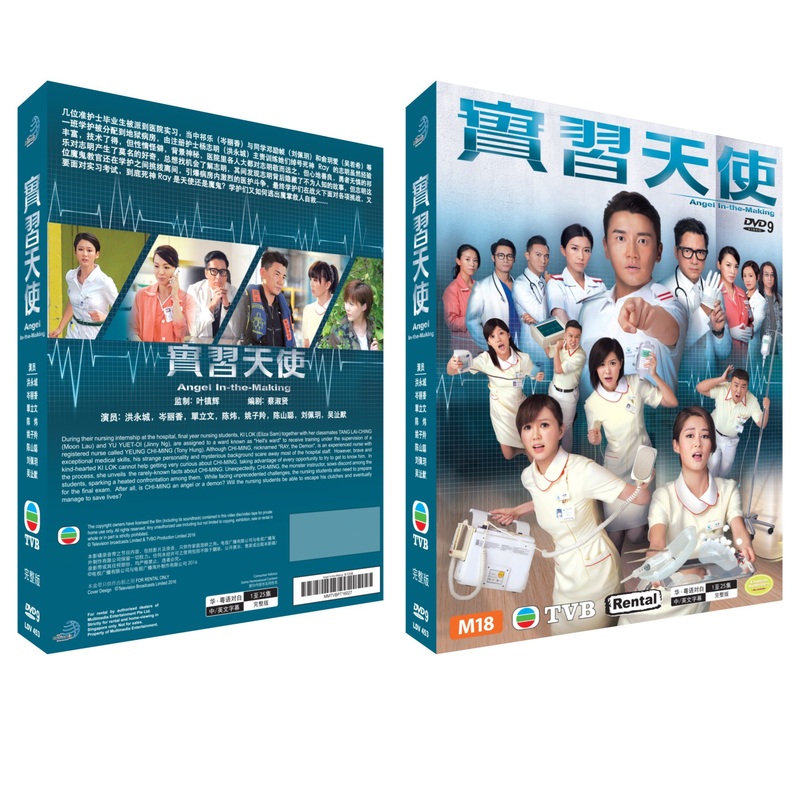 Angel In-the-Making is a 2015 Hong Kong medical television drama created and produced by TVB, starring Tony Hung, Eliza Sam, Pal Sinn, Alice Chan, Elaine Yiu, Moon Lau and Jinny Ng as the main cast. Intern nurses must endure the difficult task they are faced with when they are under the supervision of the male nurse from hell. A batch of fresh nursing school graduates are assigned to complete an internship at a hospital. 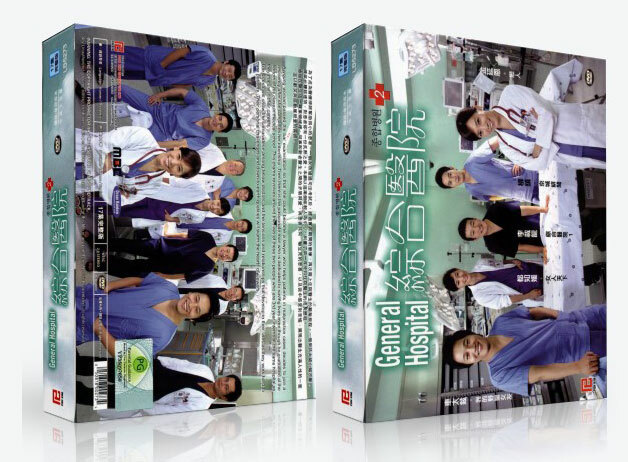 Among the group, Kei Lok, Tang Lai Chin, and Yu Yuet Ngoi are assigned to what is known as the “hell ward”, managed by registered nurse Yeung Chi Ming.  Chi Ming, also known as “Death Ray”, is famous in the hospital for his strange personality and mysterious background. In charge of training the interns assigned to the “hell ward”, Chi Ming is extremely competent and has a rich history of work experience. The group is faced with different challenges while simultaneously preparing for their final practical exam. Is “Death Ray” actually the angel or the devil? How will the interns escape from the monstrous grasp of their instructor while saving themselves and the lives of others?